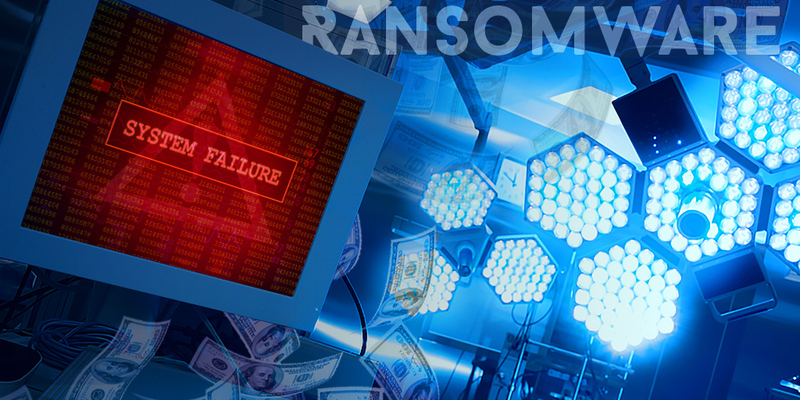 Just last month, a hospital in Los Angeles, California, known as Hollywood Presbyterian Medical Center suffered from an extensive attack of ransomware in its computer network. In effect, a majority of computers, as well as the computer systems within the hospital, was locked down. It greatly affected its operations, causing both the hospital and its patients to suffer. In the end, the hospital was forced to pay a ransom amounting to $17,000 in Bitcoins just to unlock its systems. Ransomware is a virus and not an effort to hack a computer system. The attacks start by deception where a computer user will be unknowingly forced to install malicious software on the computer. This unsafe malware may come in the form of a spam email via an invoice, a website, and even a video. A couple of weeks after the incident involving the hospital in Los Angeles, another report of a ransomware victim surfaced. Again, it was another hospital, the Ottawa Hospital. So, in just less than a month, they became the second facility to suffer from the attack. The Ottawa Hospital verified that four computers out of the 9,800 on its networks were hit by ransomware. The compromised computers were encrypted by the malware which caused the information in it to be inaccessible even to the hospital administrators. The hospital's spokesperson said no patient information was compromised in the event. And as a precautionary measure, the hospital decided to completely delete the affected drives. They confidently disclosed that data security protocols in the hospital are capable of protecting patient information, but still, they are continuously looking for measures to further increase security. According to security researcher McAfee, ransomware is one of the biggest security threats this year. And it can target any industry or business as cyber attackers try to get as much money as possible. Bitcoins are generally preferred by the hackers because it limits the capability of authorities to trace them. Researchers added that approximately 4 million samples of ransomware were floating around the Internet a year ago. It was also estimated that more than 1.2 million of these samples are new. On average, ransoms ordered by attackers were $300 for a single computer. And a user will be forced to pay this amount especially when their personal computers containing important photos, videos, contact information, important financial documents, and others were locked down by this ransomware. The amount will be even larger if a business network is compromised as they may lose vital customer information, invoicing data or even intellectual property. According to reports in 2015, a ransomware campaign which used a virus known as Cryptowall 3, has collected more than $325 million in ransom payments. Computer security professionals reminded consumers and businesses to stay away from opening any suspicious email attachments, backup all important data to an external hard drive or online cloud computing service and make sure that antivirus programs are kept updated at all times.